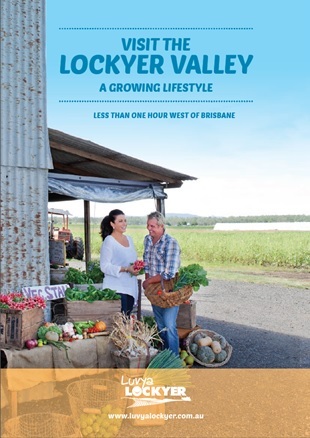 The Lockyer Valley Visitor Guide is out now. Here is your chance to win a Low level helicopter flight along the Brisbane River for 2 people, while finding out about the huge range of activities available in the Lockyer Valley region. 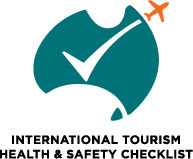 All you have to do is pickup a Visitor Guide (they are free from any Visitor Information centre or Lockyer Regional Council office) and locate the page where Pterodactyl Helicopters is listed, fill out the form below with the page number and list 3 things you can do in the region. Click Submit. 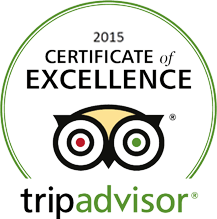 If you want to double your chances then simply like us on Facebook to get another entry. Make sure to read the entire guide, I will bet you find some great things to do you didn’t know existed. Get your guide now and good luck. For an electronic copy, click on the image above then again on the guide cover of the “Luvyalockyer” site. Too easy. Like us on Facebook and double your chances to win. After saving the form you will be returned to a confirmation page and you will be sent a confirmation email. If you don’t then your details were not submitted. Can you let Mike know so it can be rectified. We are lucky enough to be right next to the Brisbane River and we take you and a friend in our Robinson R44 at low level, following the river from lake Manchester to either Fernvale. We then do a tight turn and follow the river back again. The run to Fernvale takes around half an hour. This giveaway flight is for 2 passengers on the same day on the same flight. Competition opens 1st July 2014, and closes 30th September 2013. You automatically get one entry when you register, and a second automatic entry when you ‘like’ us on Facebook. Winners will be drawn by random lottery on 1st October 2014. Winners will be notified by phone or email. A winner of one prize immediately forfeits their other entries in subsequent draws of this promotion. Only one entry per email address. No correspondence will be entered into regarding the draw. All decisions are final. Prize value, $450 for the River Run. A selection of available dates and times will be provided by Pterodactyl Helicopters and prizes (flights) must be taken by December 2014 otherwise the prize will be considered no longer valid. Should a winner decline their prize, no follow up draw will be undertaken for that prize. Your details will be only be used by Pterodactyl Helicopters for its own internal use.